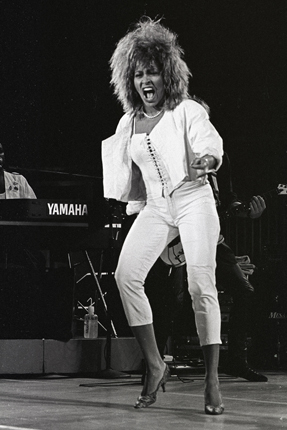 Grew as up a cotton girl and made it as singer Tina Turner, or as preferred, Tina. The "girl in the field with no name". 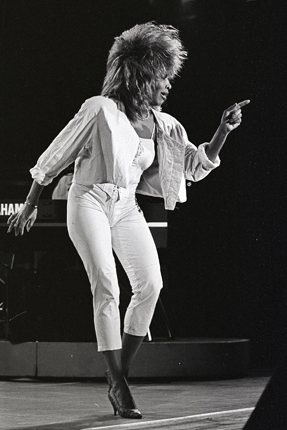 My first Tina Turner solo album was "Private Dancer" from 1984, her comeback album! The first black female singer to fill stadiums! The story behind it is wellknown: songs given to her from popular British artists. "I might have been queen". 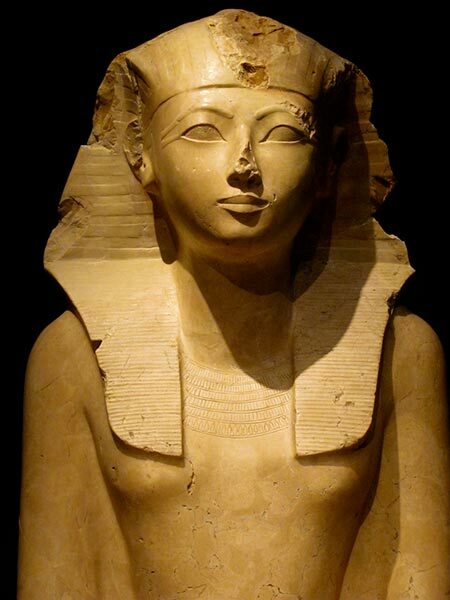 Every time I am born"
Referring to her belief in a former life as Queen Hatshepsut. This song is the perfect opening of the album! Personal and strong with a catchy melody. With love, respect, memories, private, together, steel claw, help and 1984. The power, the survivor, the energy, the pain, the Proud Mary! Here and now you are the Queen of rock, pop, soul and spirit! You are a soul survivor!